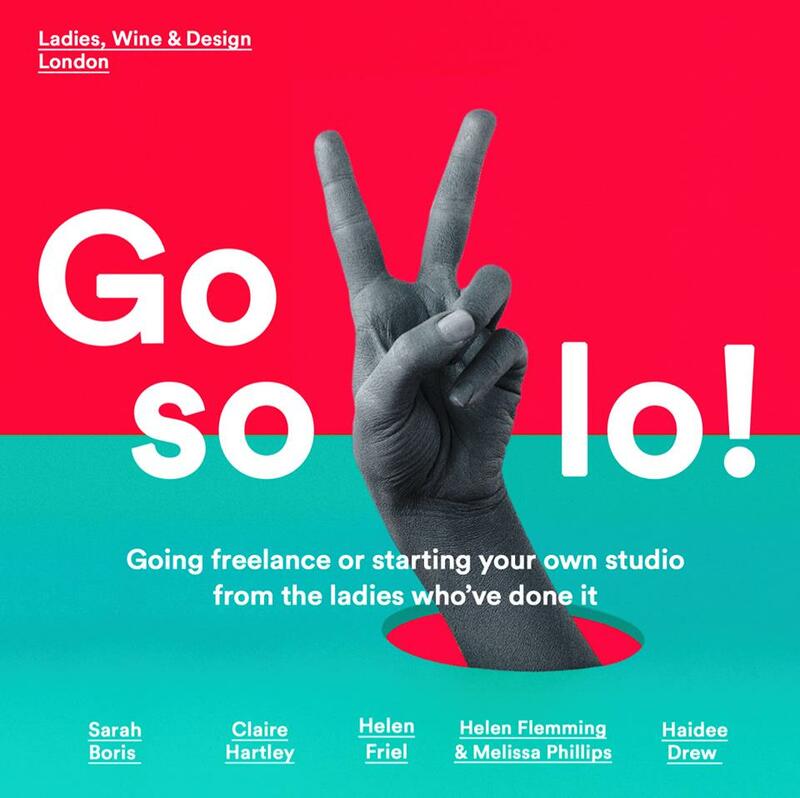 LWD presents: Going freelance or starting your own studio from the ladies who've done it. The UK has seen a rapid growth in self-employment in the past decade. Come and hear from some of the creative women who are part of that trend. From book design to recruitment, our panel of ladies has a wealth of experience and advice to share in an evening of discussion. The event includes a chance to ask your questions in small groups with the speakers. Sarah Boris – Runs her own studio; book design and branding. Claire Hartley – Runs her own studio; designer, packaging, illustration. Helen Friel – Paper engineer and illustrator, author of children's books. Helen Fleming / Melissa Phillips – Founders of Mavis recruitment agency. Haidee Drew – Product designer running her own studio, supplying homewares to the likes of Liberty, Heals and The Conran Shop. IMPORTANT: For the first time at Ladies, Wine & Design London we are charging a small fee for tickets (£2.50). We are a non-profit organisation and all ticket sales go towards providing drinks and snacks for the event. If you know any companies that might be willing to sponsor us for drinks and venues please do get in contact with us.